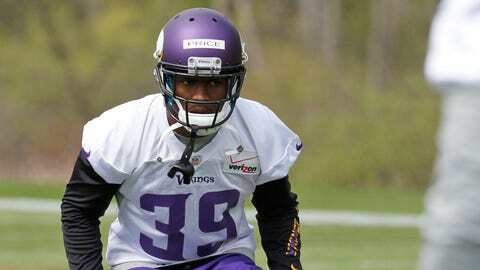 Vikings CB Jabari Price did not appear in a single game this season. EDEN PRAIRIE, Minn. (AP) The Minnesota Vikings have placed cornerback Jabari Price on injured reserve and signed linebacker Brandon Watts to the active roster from the practice squad. Price didn’t play in a game this season. He served a two-game suspension, and then dealt with a shoulder injury. Watts appeared in two games for the Vikings last year after being drafted in the seventh round out of Georgia Tech. He’ll give the Vikings six linebackers again, after Gerald Hodges was traded earlier this month.